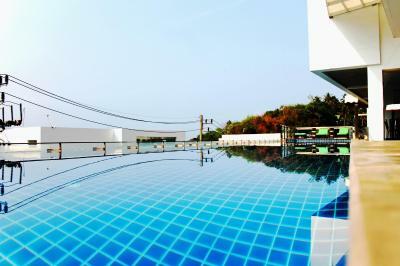 Swimming pool, breakfast. I hope hotel occupancy rate is low, you can feel swimming pool is all yours. The pool was very nice but the bathroom needs to get renovated. Three bedroom villa was brilliant, the set up was fantastic. Location for Kata and Karon is good. It is set up on the hill but is only a short walk to Kata Centre. 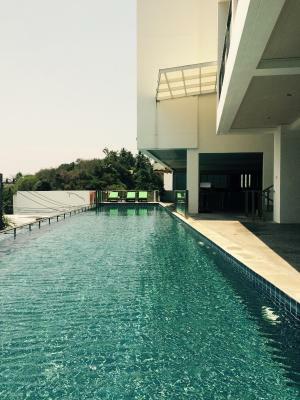 This 3 bedroom villa is value for money, with its own private pool and the views. Väga hea asukoht , rõdult avanes suurepärane vaade linnale, kui ka loodusele. Lähedal asub mitu imelist randa. Väga hea hommikusöök, eriti masinakohvi. Läheduses palju väga häid ja odavaid söögikohti. Bon emplacement. Belle piscine. Chambre spacieuse. Literie confortable. Хороший отель все чисто ,убирают каждый день ,персонал отзывчивый. Завтраки однообразные но вкусные. Meeldis privaatne vaade mäenõlvale, basseiniäärne tuba. Rikkalik ja maitsev hommikusöök, hea masinakohv. Hea asukoht Karoni ja Kata ranna vahel. Красивый бассейн. Прекрасный вид с балкона в сторону Каты, жили на 3-м этаже. Завтрак хороший, но фруктов мало. Ежедневная уборка. Наличие чайника, микроволновки. 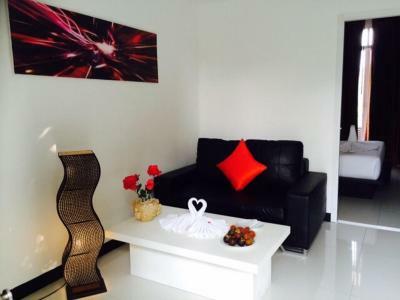 Lae Lay Suites This rating is a reflection of how the property compares to the industry standard when it comes to price, facilities and services available. It's based on a self-evaluation by the property. Use this rating to help choose your stay! 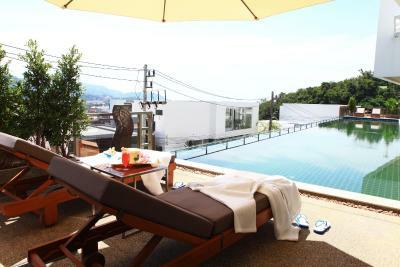 The hillside Lae Lay Suites Resort overlooks Kata and Karon Bays, just a 10 minute drive from Patong. 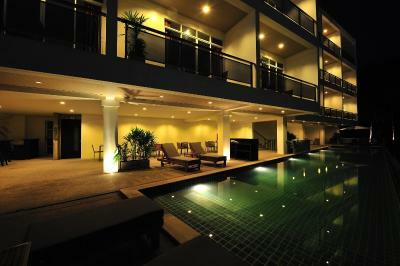 Offering free Wi-Fi, it has an outdoor pool and rooms with balconies. 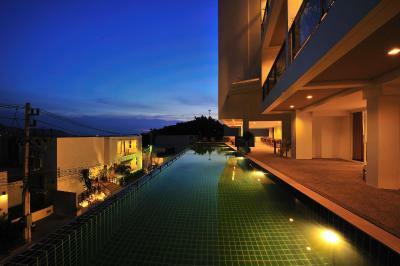 The resort is a 20-minute drive from Phuket. 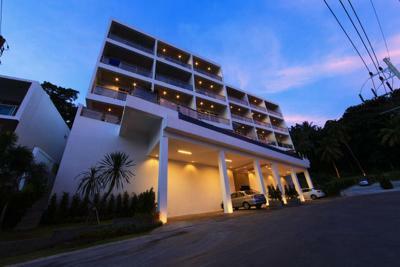 Phuket International Airport is 45 minutes away by car. 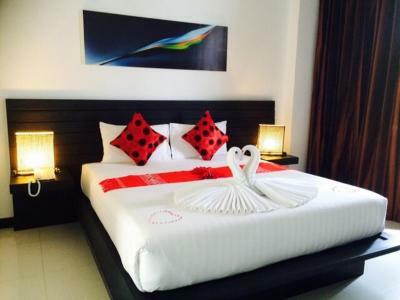 Each room at Lae Lay Suites is equipped with a flat-screen TV, safe and tea/coffee making facilities. A vanity area, slippers and a bathrobe are also included. Private bathrooms come with shower facilities and a hairdryer. Guests can make travel arrangements at the tour desk, and after a day of sightseeing, unwind with a relaxing Thai massage. 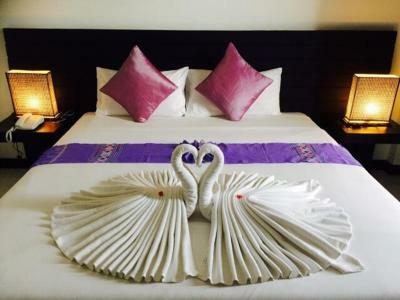 The resort also offers car rental and laundry services. 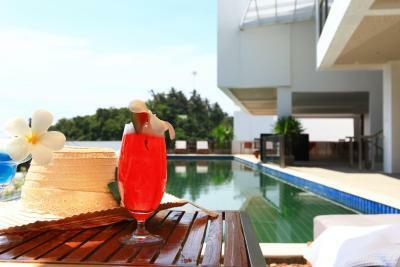 Meals and beverages are served at the restaurant and the pool bar. Room service is also available at Lae Lay Suites Resort. 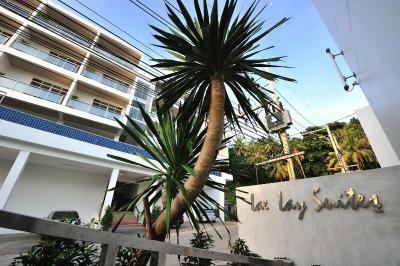 When would you like to stay at Lae Lay Suites? 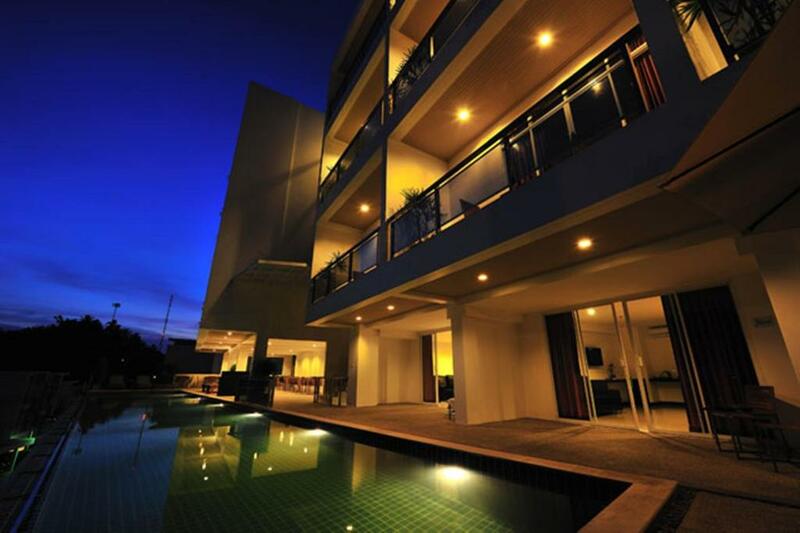 Room features a balcony, a flat-screen cable TV and a mini-bar. It has a safety deposit box and tea/coffee making facilities. Free toiletries and a hairdryer are included in an private bathroom. Suite features a separate living area with a sofa and a dining table. It is equipped with a balcony, a flat-screen cable TV and a mini-bar. It also has a safety deposit box and tea/coffee making facilities. Free toiletries and a hairdryer are included in an private bathroom. 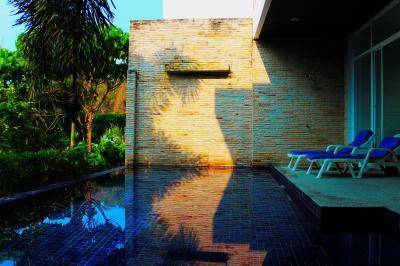 Located by the pool, this spacious room features a terrace, a flat-screen cable TV and a mini-bar. It has a safety deposit box and tea/coffee making facilities. Free toiletries and a hairdryer are included in an private bathroom. 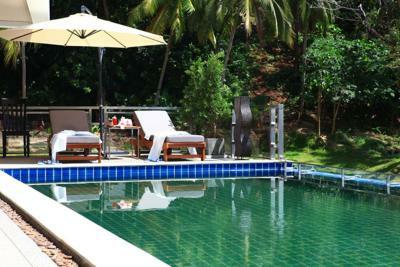 Offering a private pool, this villa can accommodate up to 6 people. Includes a private balcony and an private bathroom. House Rules Lae Lay Suites takes special requests – add in the next step! Lae Lay Suites accepts these cards and reserves the right to temporarily hold an amount prior to arrival. Please inform Lae Lay Suites of your expected arrival time in advance. You can use the Special Requests box when booking, or contact the property directly using the contact details in your confirmation. The roo smelt terrible, no hot water. The bathroom was only half renovated. The staff were rude. The bed was so hard we couldn’t stay for more than one night. We paid for 6 but left early as the hotel was terrible. Some days they only did a light clean, cups not cleaned every day, rubbish not removed every day and towels were not replaced every day. There is a list of what they will charge you if you lose or break things but no room information booklet. Also could improve the lounge room near the pool with cooling and TV. Just by improving these small things the villa could reach a 4 to 4.5 star rating. Bath room, staff behavior. Don't get carried away by photos shown. I felt like a 2 star hotel not a 3 star. Families beware of staff behavior. My 3 year old son vomited on the blanket due to sickness and cleaning staff almost quarrelled with my wife for that. I told receptionist that I'll bear the cost of laundry and asked them to give it for wash. but they wanted me to give it in Landry, and warned me that I need to pay 1200 bhat if blanket is not clean after wash. They are kind enough to give me the laundry address. Huhh..felt strange.